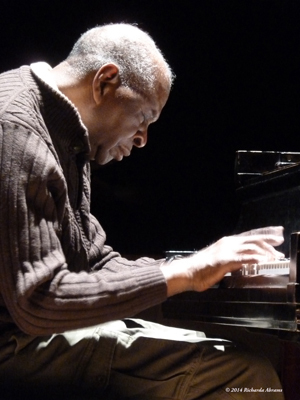 Muhal Richard Abrams: "I’ve always had a kind of feeling that I could teach myself" from NewMusicBox on Vimeo. DePaul University, School of Music and The Theatre School, DePaul University, Chicago, Il. 2015 Proclaimed New York City Jazz Record's "Musician of the Year"
The Kennedy Center, Washington, DC. 2010 Inducted into the Downbeat Magazine "Jazz Hall of Fame"